Almost 10,000 votes have been registered in record participation as of November 20th. British Columbia leads the voting totals at 4,133, followed by Manitoba which is just short of 3,000 votes at 2,966. The total number of votes from all four provinces is 9,448. 49% to 51%. Only 10 votes separate these two destinations. 47% to 53%. Just over 100 votes separate these two destinations. Only 136 votes separate these two popular B.C. riding destinations. 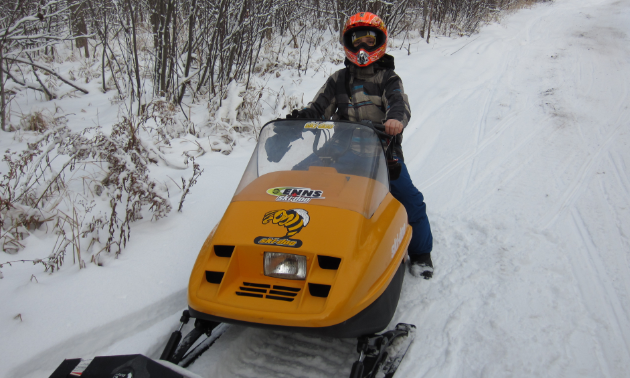 Remember you can vote every day, so rally the troops and give your snowmobile riding destination your support. 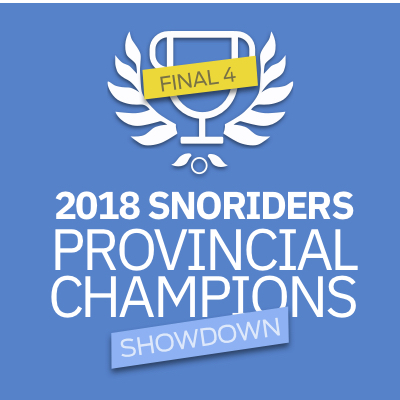 Voting ends at midnight on Sunday, November 25th for Round 3. 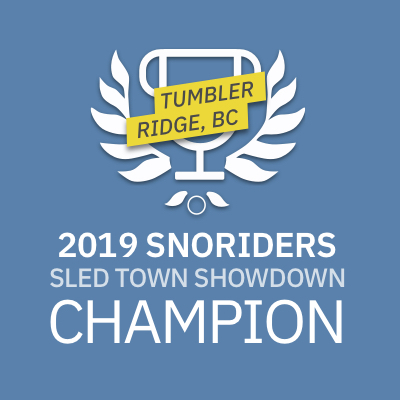 Then we are onto Round 4 and the battle of provincial winners for the SledTown Championship. 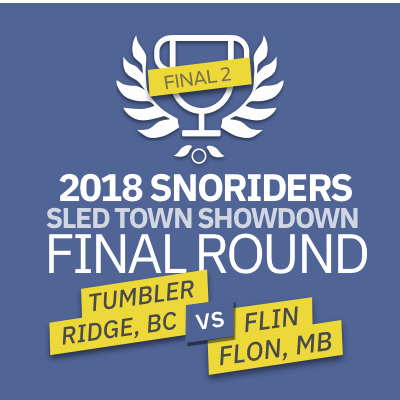 SledTown ShowDown SledTown ShowDown Round 6: The Finals!